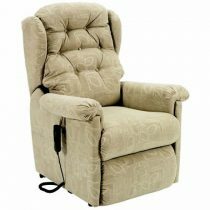 Put your feet up and relax in the Restwell Lars Rise & Recline Armchairs and with the simple touch of a button they will gently lift you into a standing position. 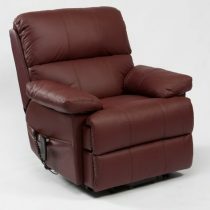 The soft, yet hardy leather upholstery comes as standard, and is available in four attractive colours: Black, Brown, Cream and Burgundy. 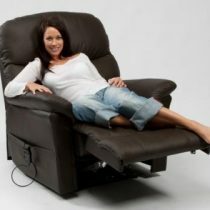 This chair can also accommodate those who may be larger of build. 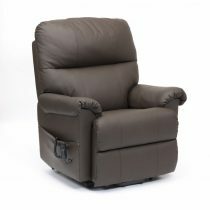 Having a quality construction, the Restwell Lars Electric Riser Recliner can be enjoyed by persons up to 25 stone in weight. 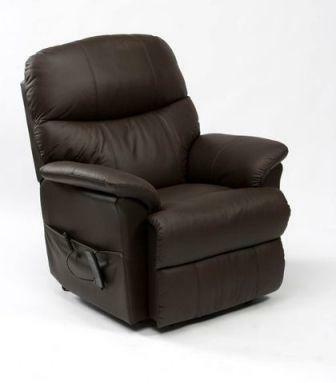 Maximum User Weight 150kg (25 stone). *Leather faced with PVC back and sides.